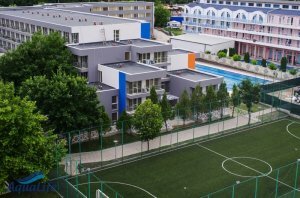 Personal-team World Youth Championship in draughts-64 among boys and girls traditionally was held in Sports Complex Aqualife, Kranevo, Bulgaria from 23th August (day of arrival) to 2nd September (departure day) 2017. Personal Championship was held in three types of program: classic, blitz and rapid; and in six age groups (separately for boys and girls). 01-09-2017 Classic program of the Personal-team World Youth Championship in draughts-64 among boys and girls is completed. The championship was a great success. About 200 players from 14 countries took part in each program of championship. In the overall team standing national team of Belarus won for the first time. 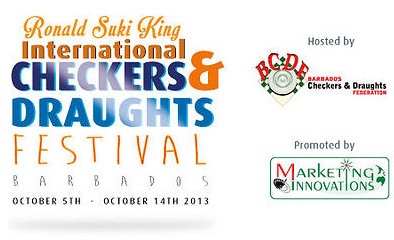 See results of personal competitions, team standings and photo from the closing of the competition. 26-08-2017 Classic program started. In each age group, competitions are held according to the Swiss system in 7 rounds. See current results. 25-08-2017 Rapid was held today. 197 players participated. See results. 24-08-2017 Blitz started today at 15.00. 198 players from 14 countries took part in the competition. See results. 24-08-2017 Personal-team World Youth Championship in draughts-64 started. 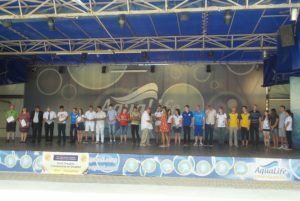 Competitions are held with the support of the Foundation for Promotion of Draughts Sports “Russian Draughts”. 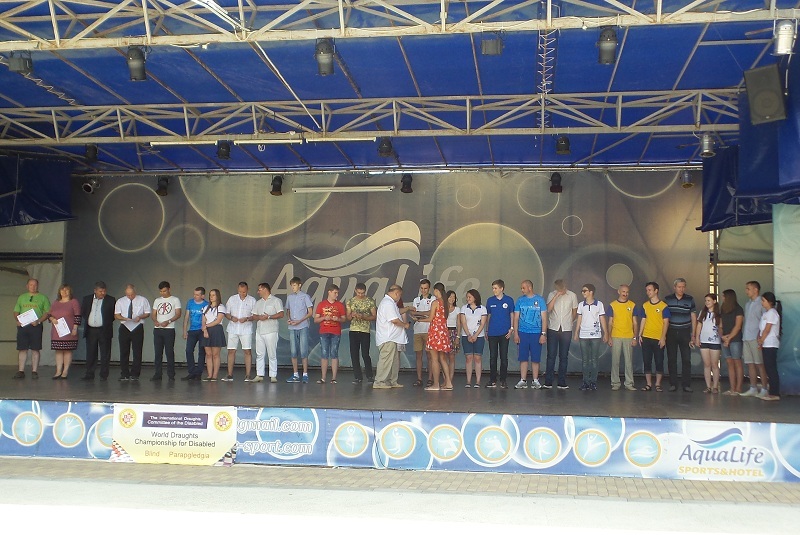 Vladimir Langin congratulated participants on the start of the competition and awarded honorary diploma and signs of participants, organizers and arbiters. 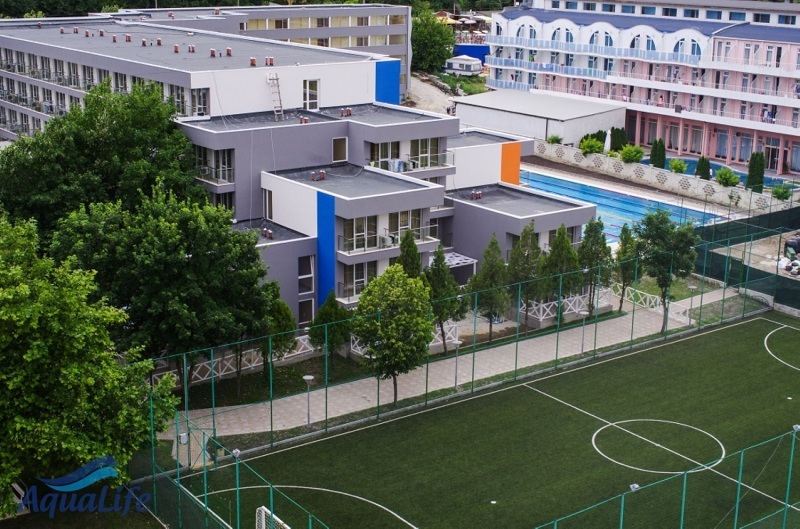 This tournament for the fifth year in a row with great success is held in sport complex “Aqualife” in Bulgaria. 5 years ago IDF was founded here. In connection with the IDF’s 5 th anniversary, an award for “Merits in the development of draughts-64 in the world” was established and were made honorary signs “International Grandmaster” and “International Master”. Signs will be solemnly presented to all international grandmasters and international masters who were awarded these titles after the foundation of the IDF in 2012. 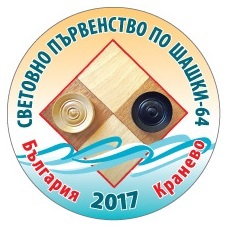 21-01-2017 Personal-team World Youth Championship in draughts-64 among boys and girls traditionally will be held in Sports Complex Aqualife, Kranevo, Bulgaria from 23th August (day of arrival) to 2nd September (departure day) 2017. Junior hopes 8 years and younger (2009 and later). During the World Championship will be held seminar for arbiters. New rules of the game and competitions (revised 2016), as well as new rules for the assignment of international titles (revised 2016) will be studied at the seminar. Invitations on the Championship and seminar published.